Alright ladies, it’s that time of year again. 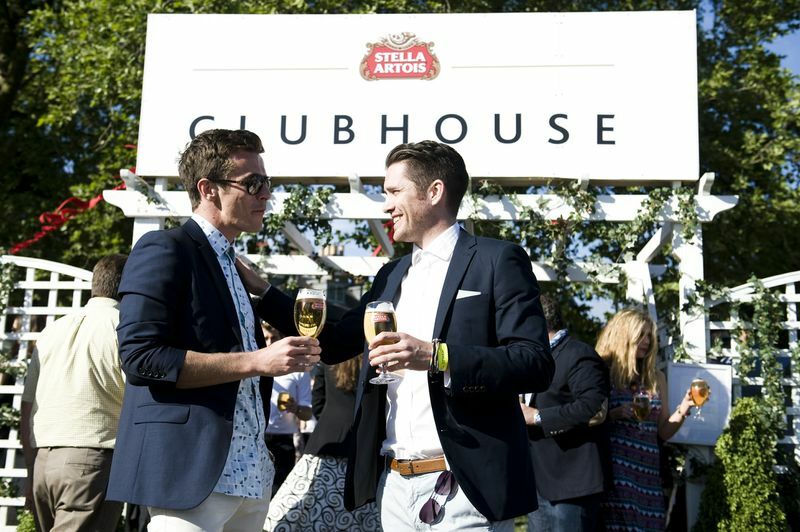 It’s time to buy your tickets to the 2014 Polo in the Park at Hurlingham! 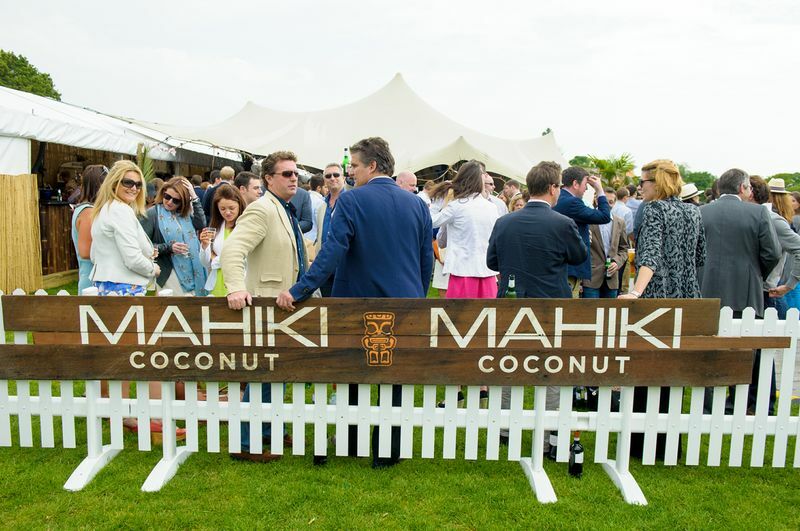 The polo event will kick off another summer social season in London! 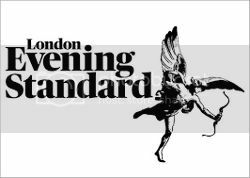 International polo players from countries such as China, Argentina and Australia, riding some of the world’s best polo ponies, will thunder across the fields of Hurlingham Park in thrilling, high-octane polo matches to compete for the Chestertons Polo in the Park Trophy. 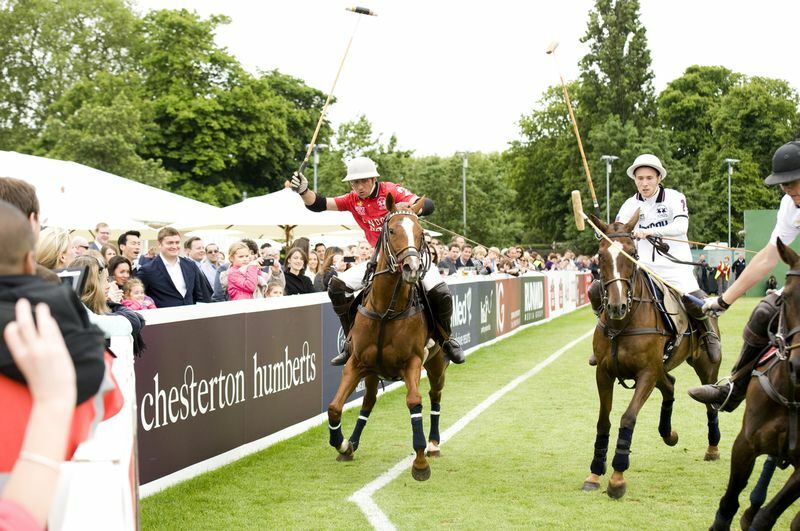 Returning for 2014 the Pommery Champagne Garden gives spectators first-class service and spectacular views of the polo. Relax on the deck chairs and sit back in the salubrious surroundings sipping on a glass of vintage Pommery. A proper British pub is clearly an important addition to such a characteristically British sporting and social event. The Crown & Corgi provides a fantastic vantage point from which to get close to the on-field action. The bar has been extended from last year so that you spend less time ordering drinks and more time enjoying them. 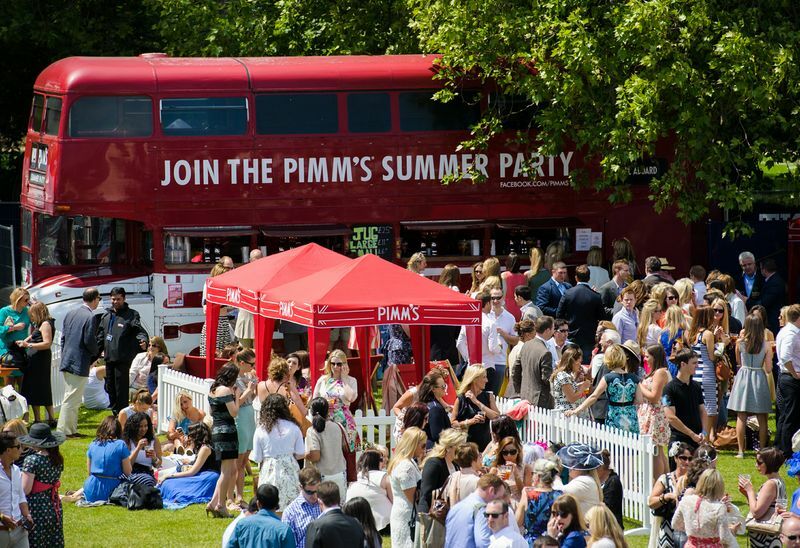 The iconic double decker bus will provide the centre piece of the white picket fenced PIMM’s garden. Their expert mixologists provide you with possibly the most revered and established summer party beverage, without which no British social occasion would be complete. Recline on the deck chairs and soak up the very best of British. Featuring over 40 exhibitors selling a wide range of quality products, the Luxury Shopping Village is a wonderful showcase of products you might not find on the high street. From hats to bespoke jewellery to exquisite works of art, Argentine leather goods and some of the finest accessories for town and country, the retailers are ready to help you find that extra special souvenir of your day. The leading family travel organiser, Club Med, has returned to ensure all members of the family are kept entertained at Chestertons Polo in the Park. The extended and improved Kids’ Zone is a truly family-friendly facility area which caters for parents and children alike. The secure, supervised area will feature soft play, face painting, ball pools, competitions and music. The Club Med Kids’ Zone means that you can bring the entire family for a great day out with us. In addition to the weekend-long Club Med Kids’ Zone, Sunday 8th June will see not only the mounting tension of the polo as the teams progress towards the final, but also a range of on-field entertainment between matches. Finals Day is the perfect opportunity for those wishing to bring their families to this summer event, and there will be a range of on-field activities especially for children. These activities will be free and will run from Midday until 1.45pm offering a great start to any child’s day out. To buy your tickets, click here.